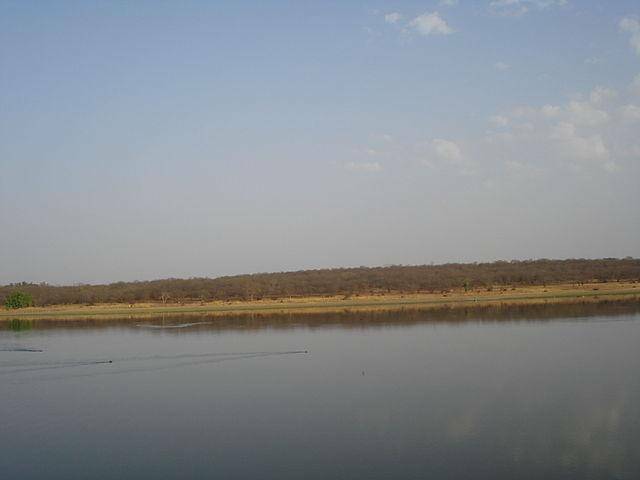 Sakhya Sagar & Madhav Sagar lakes – Sakhya Sagar and Madhav Sagar are two lakes located within Madhav National Park, near Gwalior in Madhya Pradesh. These lakes have a biological importance and act as a much-needed watering hole for the wildlife in the nearby national park. The lakes are scenic and also attract thousands of migratory birds. Sakhya Sagar Lake also has a boat club, (known as Sailing Club) and visitors can also see a variety of reptiles here.